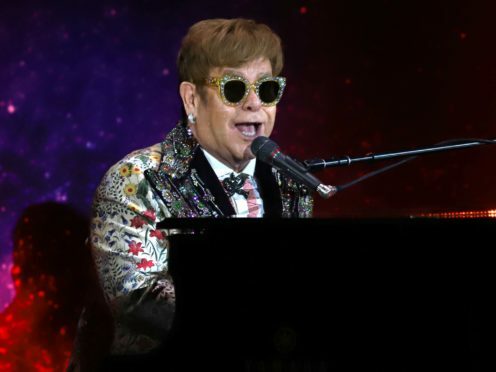 Sir Elton John has said it will be “emotional” when he returns to play a string of dates in the UK in 2020 on his three-year Farewell Yellow Brick Road tour. The singer kicked off his goodbye world tour in the US in September, and will continue to perform across the world in more than 300 shows until 2021. He will play two UK dates next year, and will return again in November 2020, starting off at London’s O2 Arena. 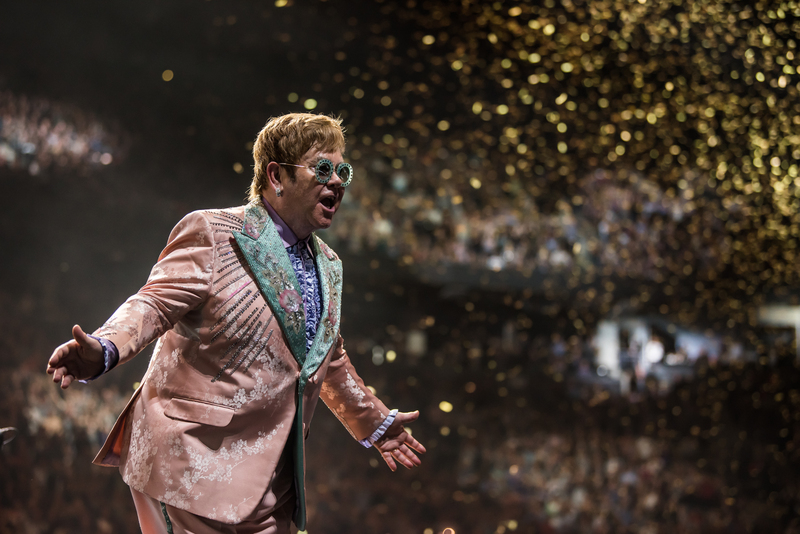 Sir Elton will then head to Birmingham, to both the Arena and the Resorts World Arena, the Echo Arena in Liverpool, the Manchester Arena, The Events Complex Aberdeen and the SSE Hydro in Glasgow throughout November. He will conclude his UK tour dates at the First Direct Arena in Leeds on December 7. The tour will span five continents, visiting North America, Europe, Asia, South America and Australasia. By the end of this week, more than half a million fans will have seen him perform on the tour so far. Earlier this year, Sir Elton, 71, announced his farewell world tour after deciding to bow out of live performing to spend more time with his children. The pop music star, known for a plethora of hits including I’m Still Standing, Rocket Man, Goodbye Yellow Brick Road, Candle In The Wind and Your Song, said that his “priorities have changed”, and that his two sons with husband David Furnish, Elijah and Zachary, had transformed their lives. “In 2015 we sat down with a school schedule and I thought I don’t want to miss too much of this. My life has changed, my priorities have changed and my priority now is my family,” he said. Dates for Sir Elton’s UK shows in 2019 were unveiled in September. He will perform in Hove and Cardiff in June.